Sweet fancy Moses, Delaware! 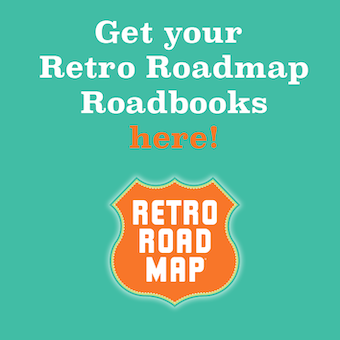 Your Retro Roadmap worthy places are dropping like flies! 🙁 Retro Roadhusband did a gig with some musician pals in DE last weekend and was dismayed to learn that the Schwartz Center closed at the end of June 2017. I’ve confirmed that here. Hopefully it will open up again at some point. 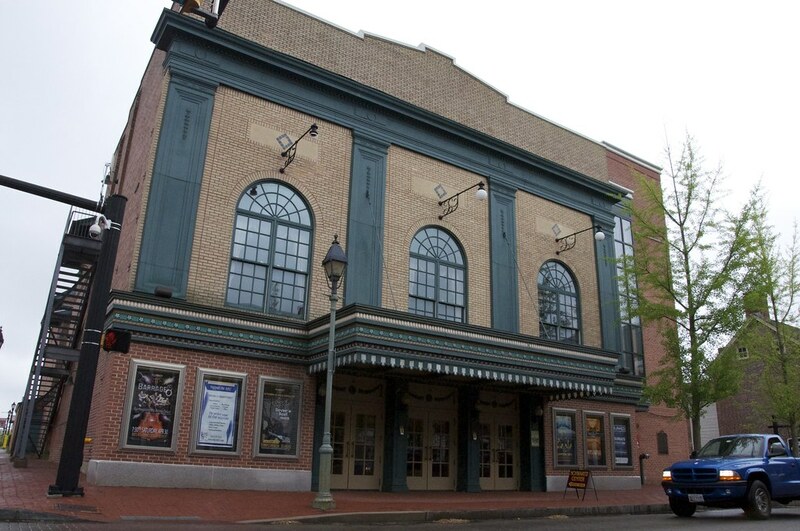 Dover is not only the capital of the state of Delaware, it is also home to the only historic theatre in all of Kent County – The Schwartz Center. Constructed in 1904 for live theatre, it was first known as the Dover Opera House. Purchased in 1922 by George M. Schwartz, he transformed the theatre into a movie house, and renamed it the Capitol. George passed away two decades later, leaving operation of the theatre in the hands of his wife Reba and daughter Muriel. At the time it was unusual for a woman to run a company, but both women learned quickly, creating their own regional chain of movie theatres. The Schwartz women sold the 12-location chain in the early 1970s and the Capitol, which had served as their headquarters, closed in 1982. The Friends of the Capitol Theatre group was created in the late 1990s with the goal of raising funds to restore and reopen the theatre. The theatre was renovated and reopened in 2001, renamed as the Schwartz Center, for the family that had been involved in it for so long. Muriel passed away in 2014 just months after turning 100 years old. The 550+ seat main auditorium now primarily showcases live shows from theatrical dramas to comedians, and a wide range of musical acts. While the striking Capitol neon marquee that once spanned the entire width of the facade has been replaced by a smaller, more conservative overhang, the theatre still is a beacon for the creative arts in central Delaware.  PreviousCharles Phoenix + Mod Betty – A Retro Roadmap Dream Come True!